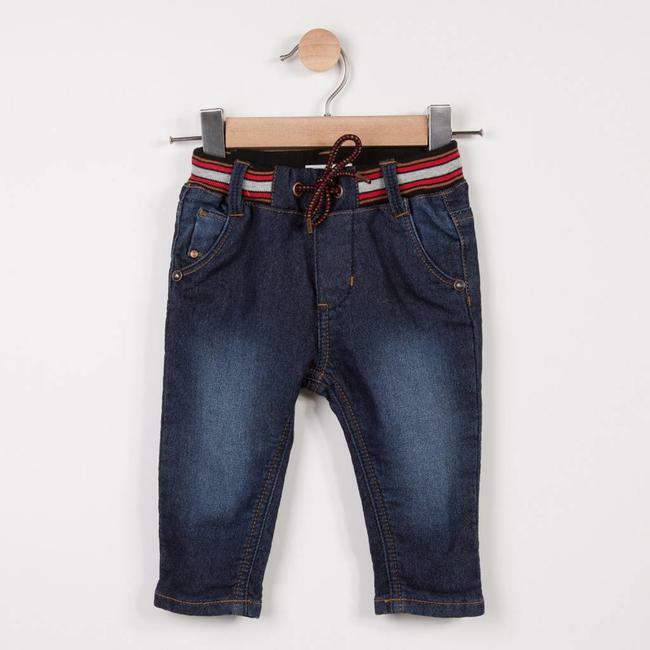 MIDNIGHT BLUE PRINTED JERSEY POLO SHIRT | Catimini Canada - Kidz Global Apparel Ltd.
A long-sleeved midnight blue polo shirt with a stylised all-over snail pattern that injects some fun into little boys' looks. Ribbed polo shirt collar on a buttoned chambray placket. 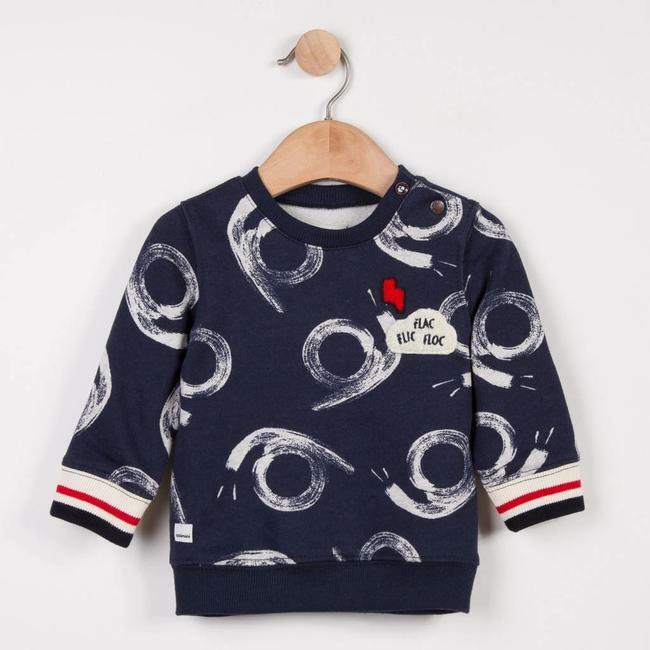 Small red boucle lightning flash patch on the chest. 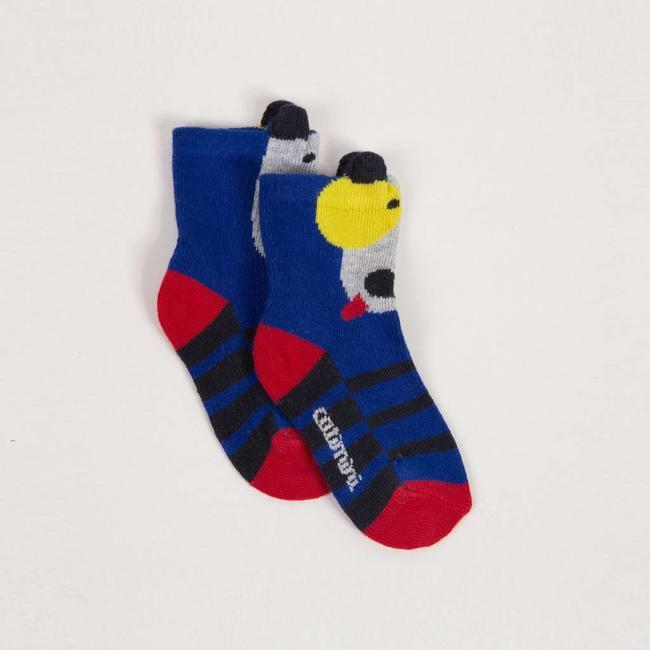 Catimini Label. 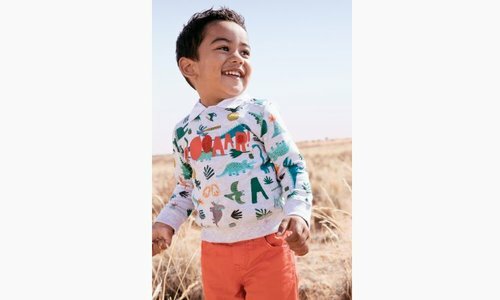 Read more..
A long-sleeved midnight blue polo shirt with a stylised all-over snail pattern that injects some fun into little boys' looks. Ribbed polo shirt collar on a buttoned chambray placket. 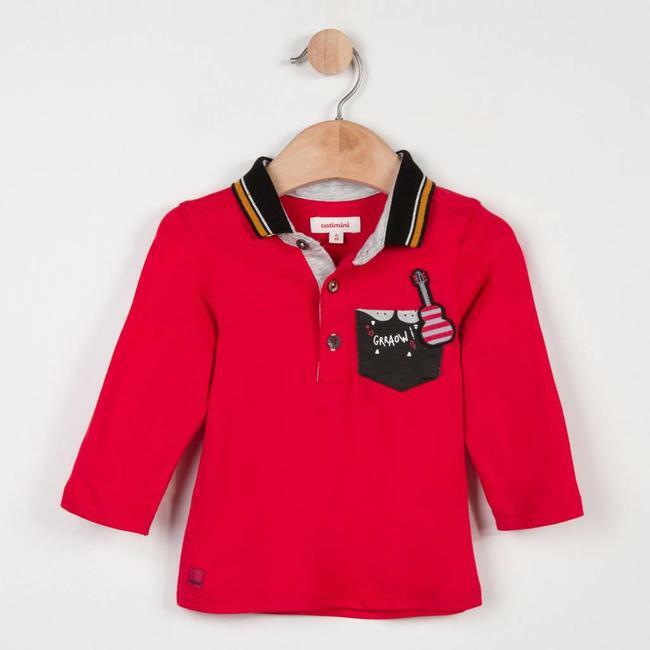 Small red boucle lightning flash patch on the chest. Catimini Label. 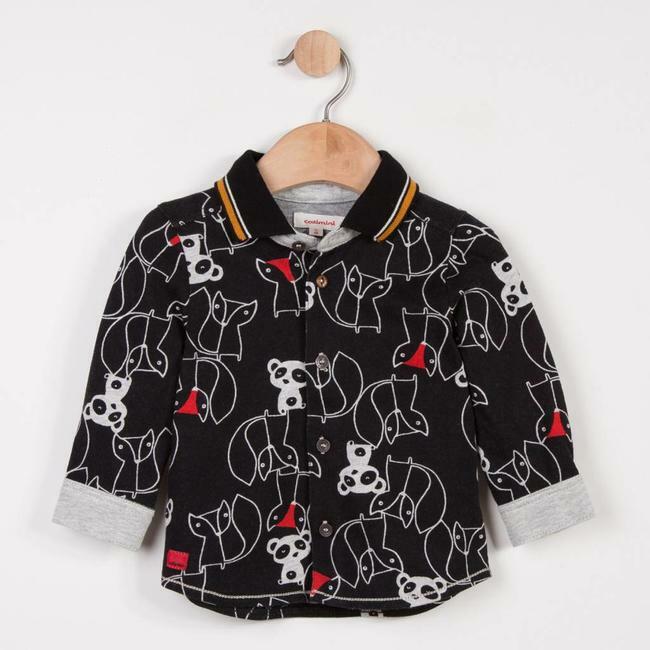 Comfortable for toddlers, the button-down shirt is available..
Woolly jacquard knit and faux fur jacket to warm up baby's o..
Jacquard socks for toddlers. 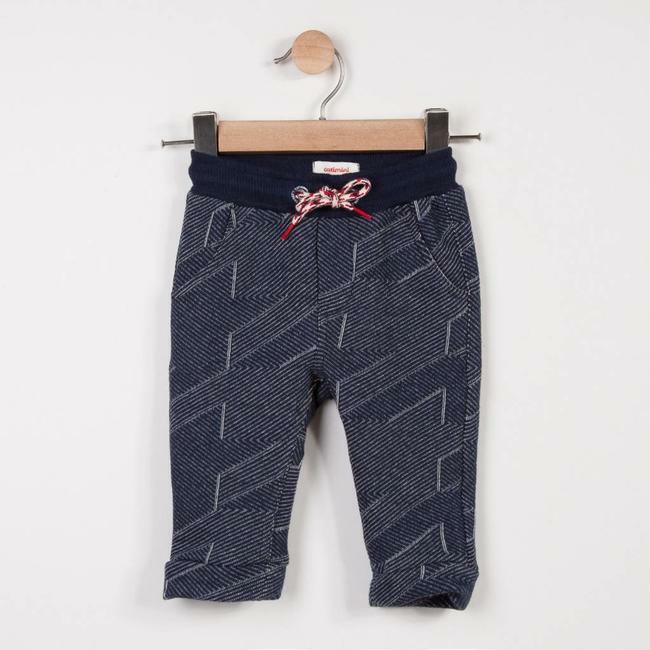 Stretch marl knit with dog with..
A graphic jacquard fleece for sporty looks for little boys. .. 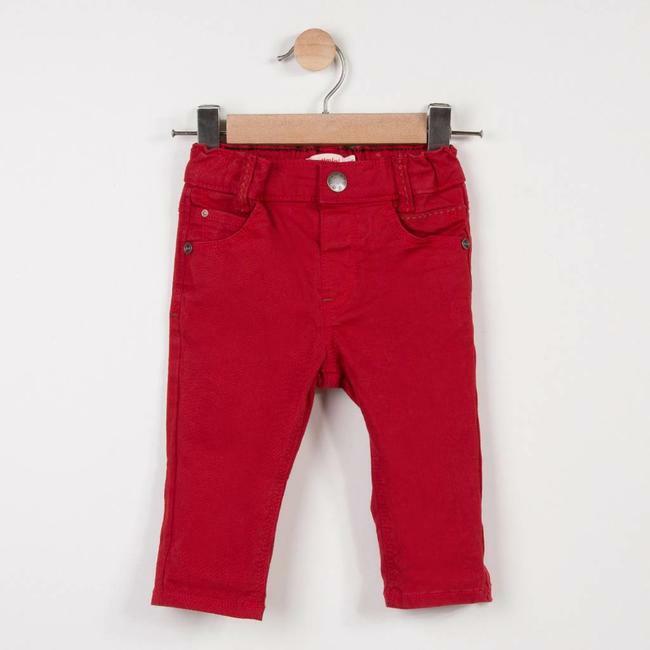 Comfortable stretch gabardine pants for little boys! 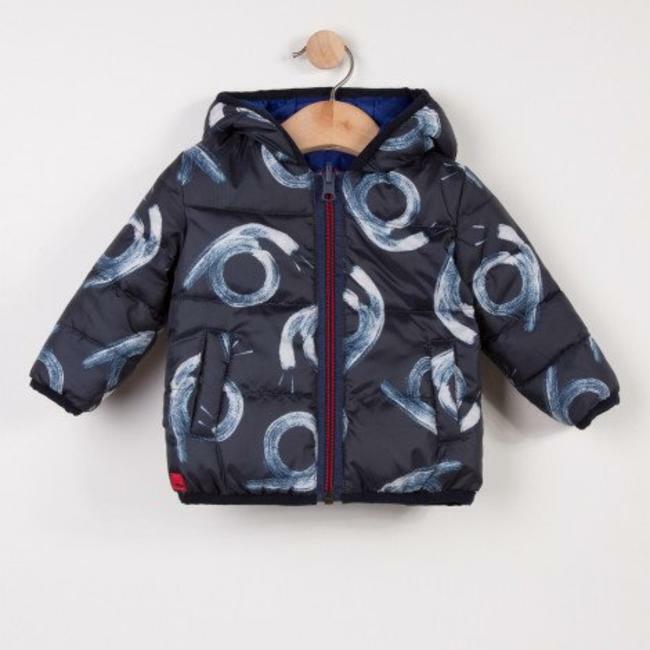 Vermili..
A midnight blue sweater with a stylised all over snail patte..
Reversible puffa jacket to wear on the royal blue side with ..